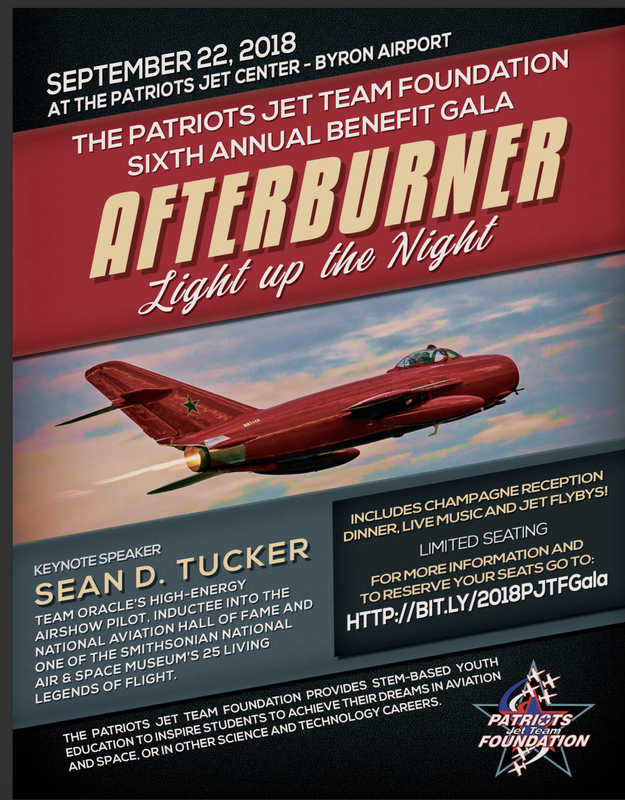 Registration is now opened for the Patriots Jet Team Foundation 5th Annual Benefit Gala! 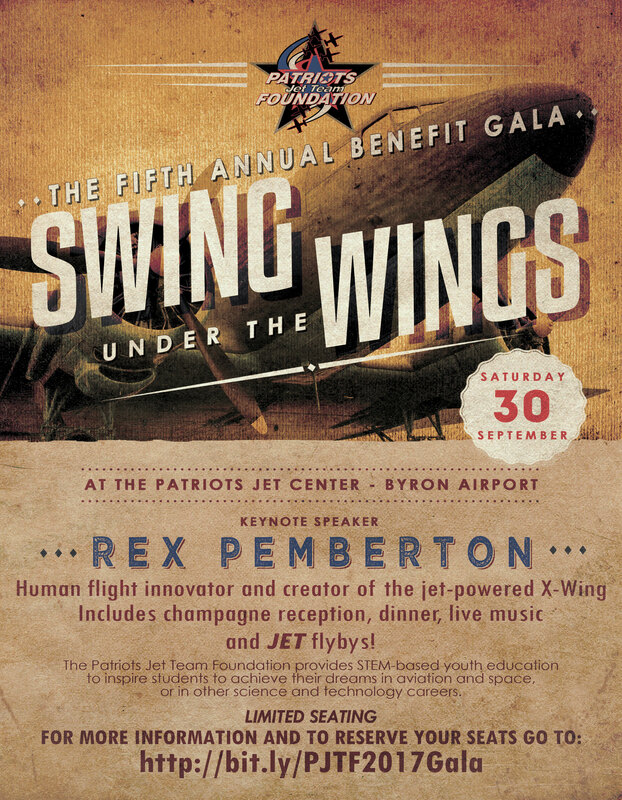 You won’t want to miss this exciting evening with jet fly bys, special guest speaker Rex Pemberton, champagne cocktail hour, dinner, live music and Auctions all to benefit the Foundation. Please view sponsorship opportunities with a variety of entitlements here. Patriots Jet Team Foundation is a FINALIST!! 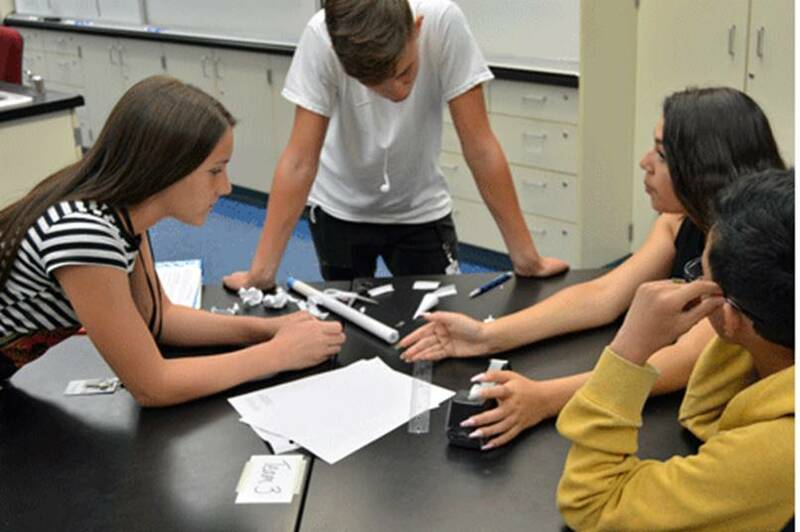 Each year, the Lightspeed Aviation Foundation is proud to recognize a select group of deserving aviation nonprofit organizations nominated by members of the aviation community. 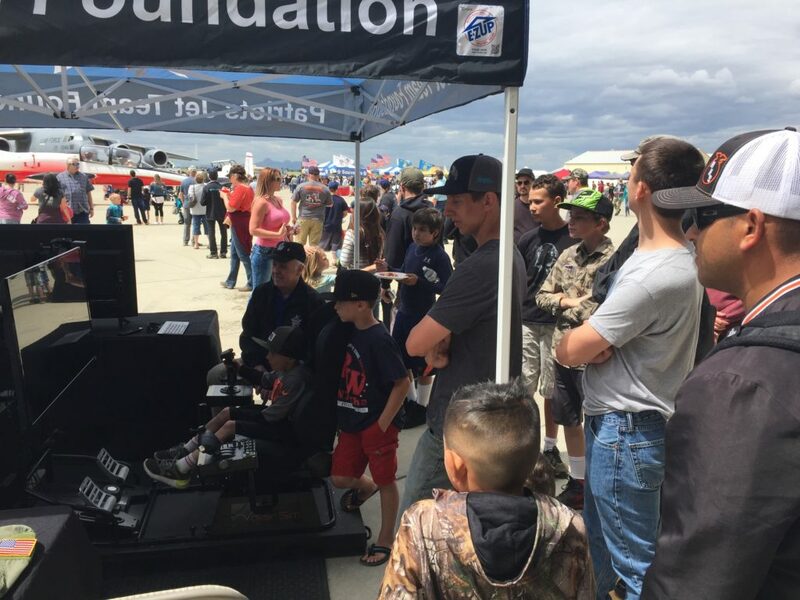 The Lightspeed Aviation Foundation selected Patriots Jet Team Foundation as 1 of 12 finalists to compete for awards in the Pilots Choice Awards Grant program. The elite team of world-class pilots brings the thunder at San Diego’s premier Air Show. 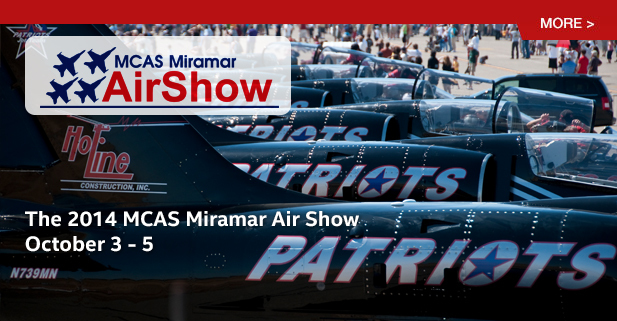 The organizers of the Miramar Air Show invite the Patriots Jet Team to blaze across San Diego’s skies again this year. 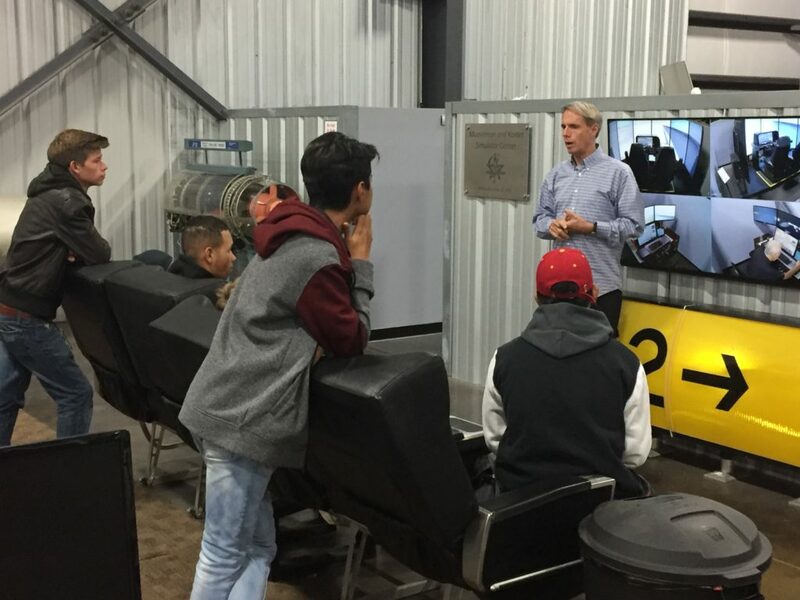 A rare mix of former United States Air Force, former United States Navy and commercial professionals comprises the unique talent of pilots. 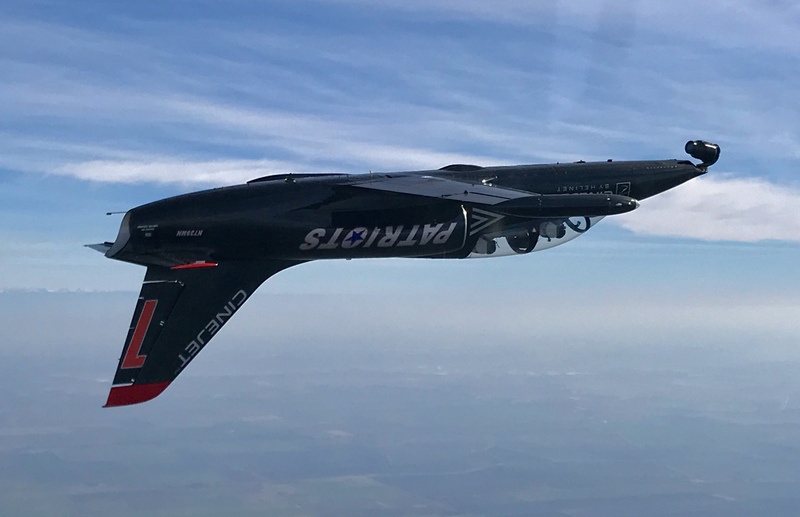 Their six L-39 jet diamond formations are true marvels of military engineering that demonstrate skill, control and raw power to spellbound spectators. Being the only citizen-owned, six-aircraft team in the country allows the Patriots Jet Team to offer high-impact, in-air and grounded sponsorship and promotional opportunities through its agent, Exact Market emMPaas: Events.